For this third event, the discussion advanced to infrastructure and potential applications. Also, for the first time, visualization was included in the agenda. 8th April, 2015. Eurocontrol Headquarters, Brussels. • Data Visualization. Visualization techniques supporting data-driven knowledge extraction. Innaxis participated in the ASDA Tournament 2018! There's no widget assigned. You can start assigning widgets to "Single Sidebar" widget area from the Widgets page. Machine learning with graphs: the next big thing? Predictive Maintenance: How necessary are aircraft checks? 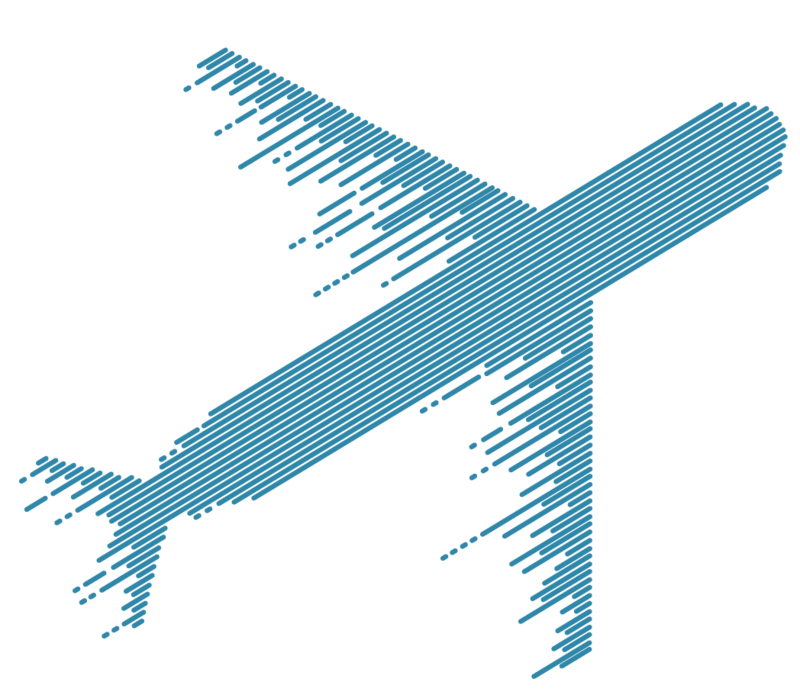 Keep updated on Data Science in Aviation news. Thanks for subscribing!